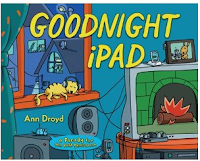 There is a really cute book out called Goodnight iPad. I read it the other day and it gave me pause. I am working on fully integrating technology into my life, but having limits. Q: What is a good email time cut off policy for a teacher or administrator after which she will not access school email. For me the answer remains to be seen. Irreducible Elements of Good Teaching? 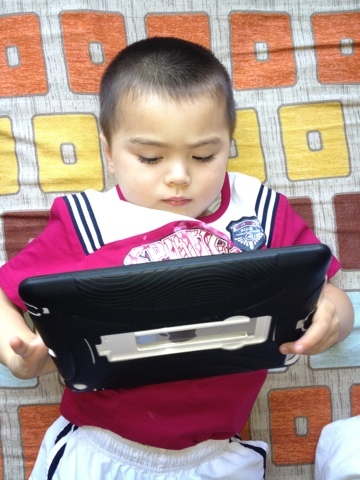 Rigor: "Is school challenging enough?"